ZANU-PF Youth League Bulawayo central district chairperson Cde Magura Charumbira has died. Cde Charumbira died this morning after the car they were travelling on crashed into a stationary haulage truck along Harare- Bulawayo Road near Norton Toll Gate while he was on his way to Harare. 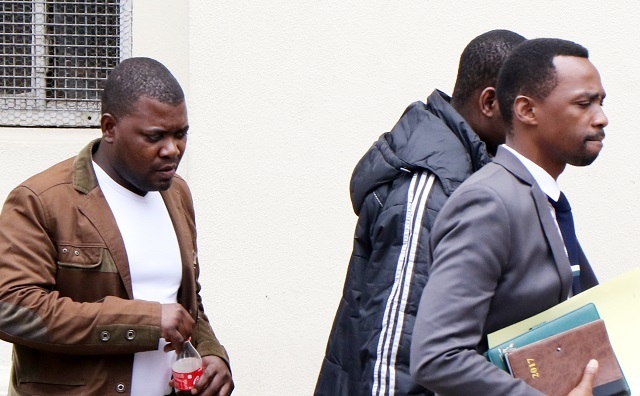 Cde Charumbira shot to fame in November last year when he led a group of Zanu-PF youths who booed former First Lady Mrs Grace Mugabe during a Presidential Interface Rally in Bulawayo.